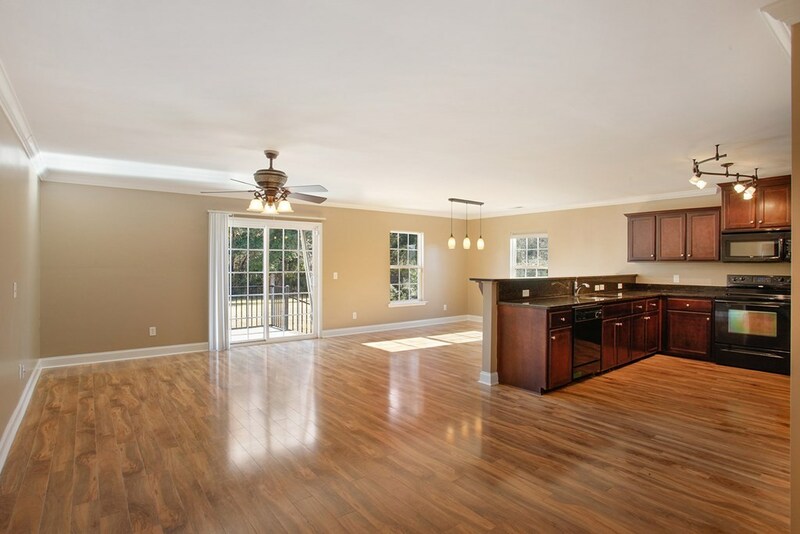 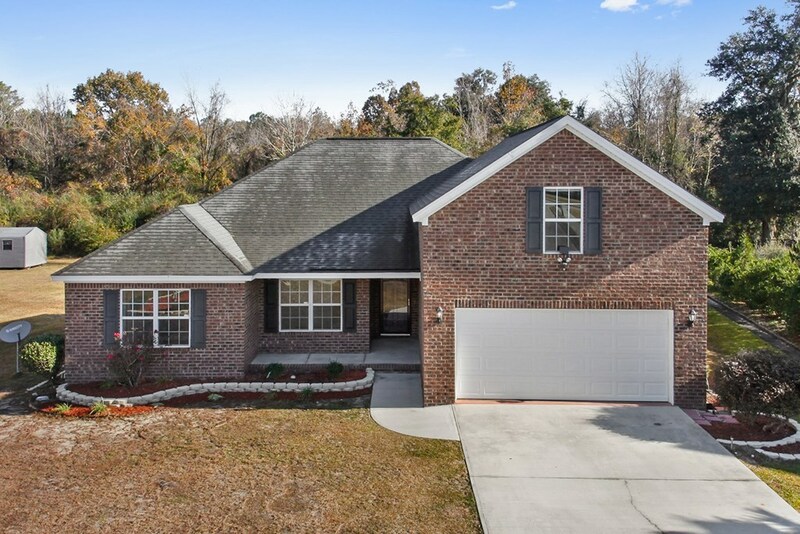 Exquisite split level home located in Hinesville within the Oak Crest Subdivision! 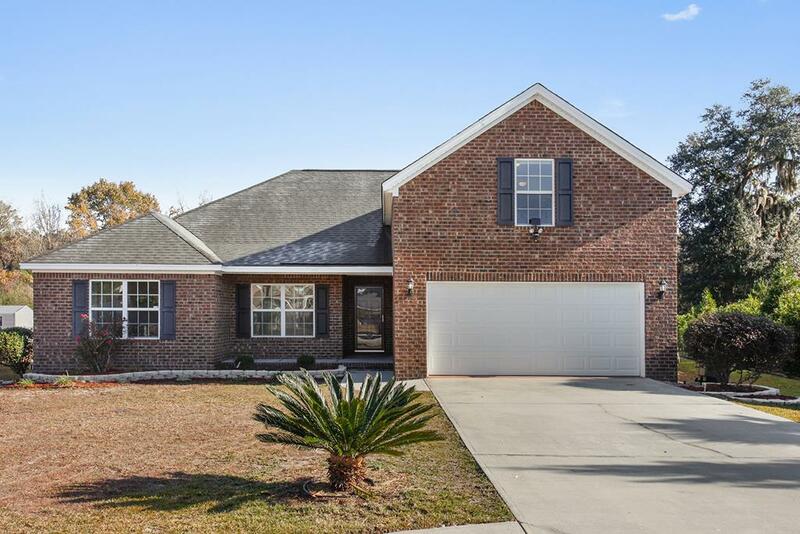 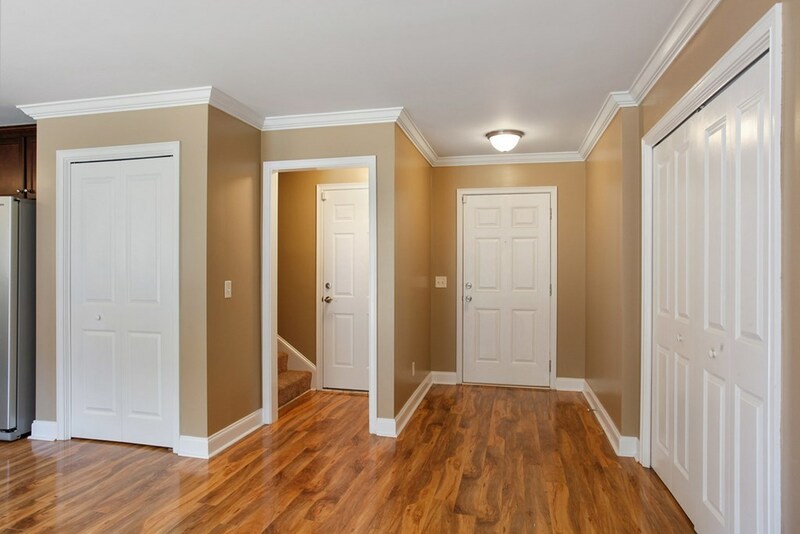 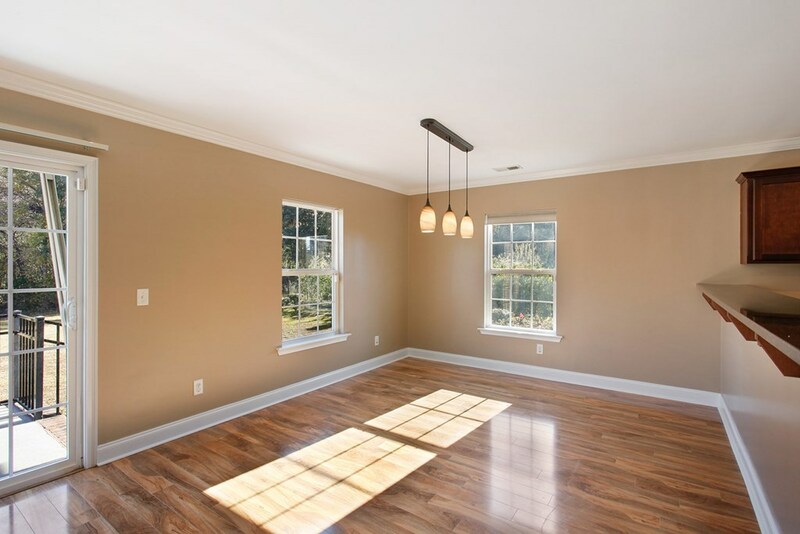 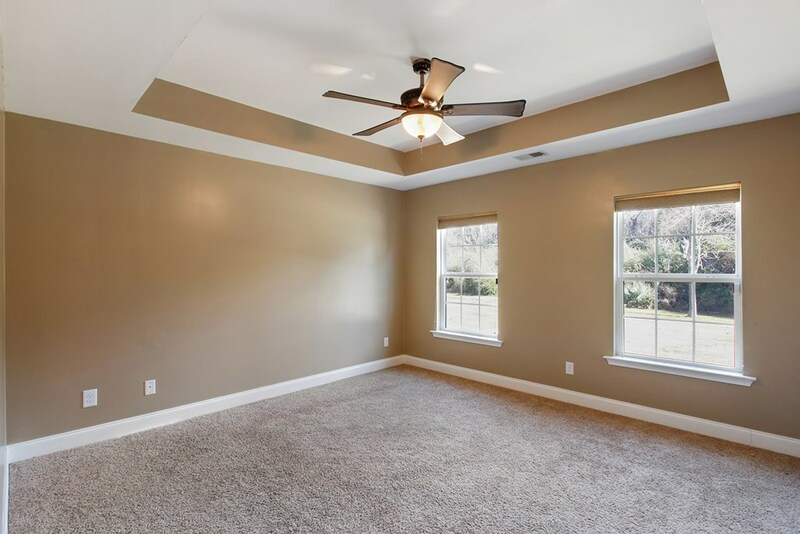 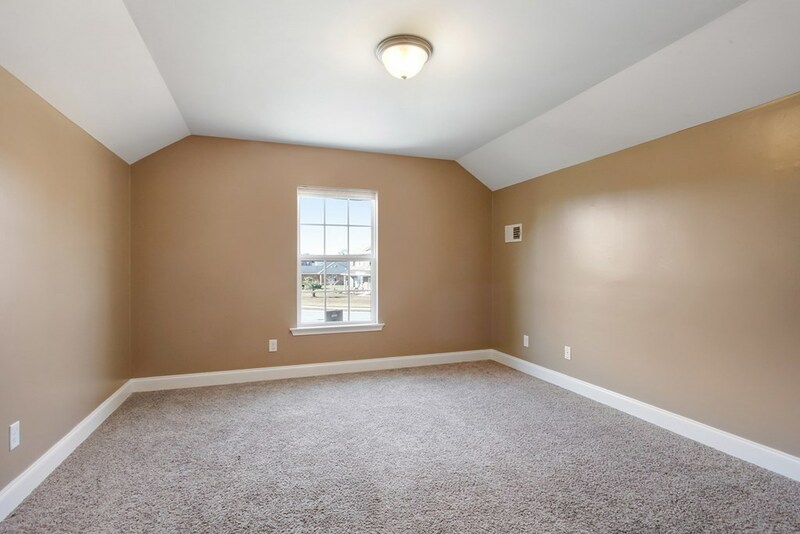 This 5 Bedroom 3 bath home features elegant vinyl plank floors, 2 car garage, deck off the rear of the home overlooking the backyard. Roof is less than 10 years old. 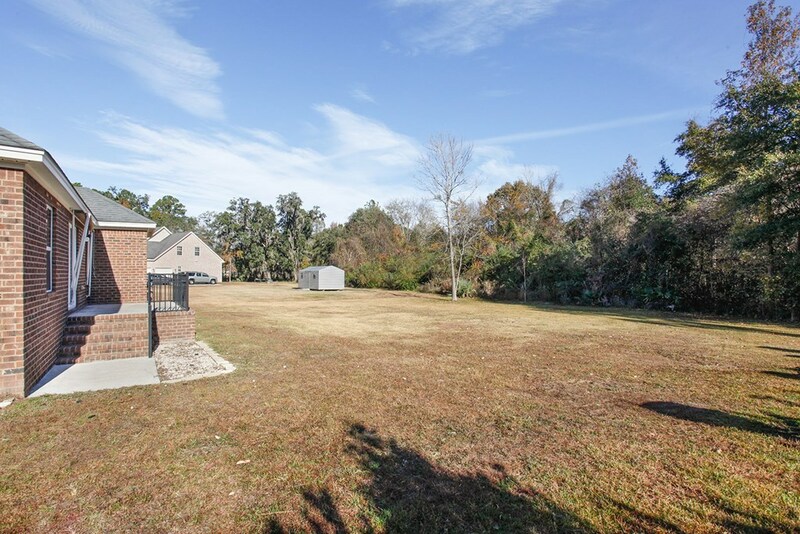 Property is positioned in a cul-de-sac. 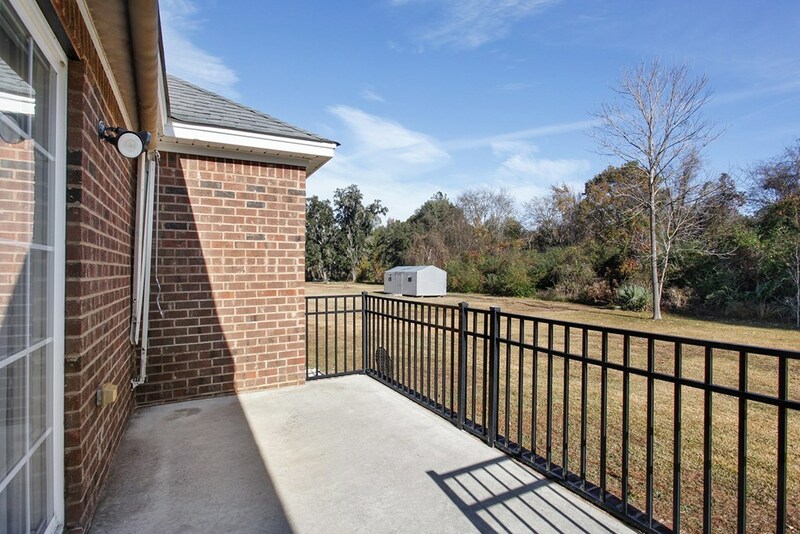 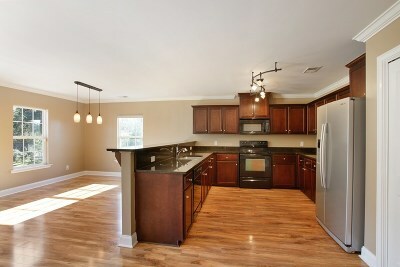 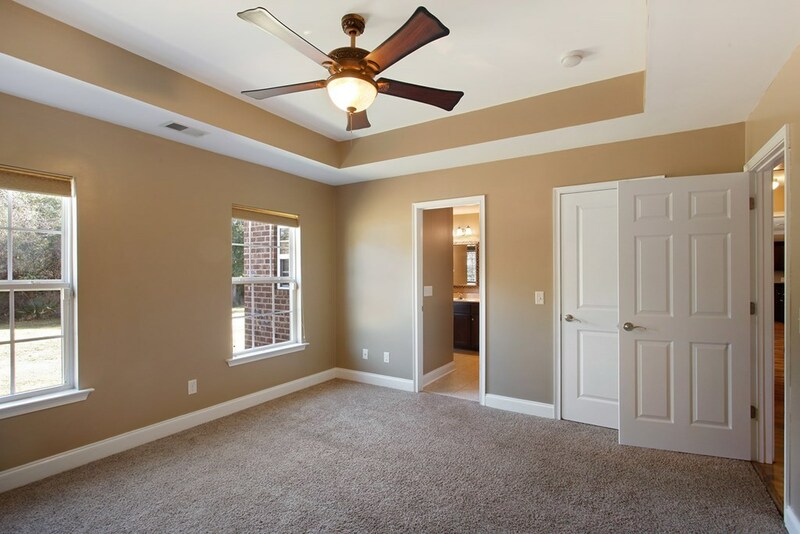 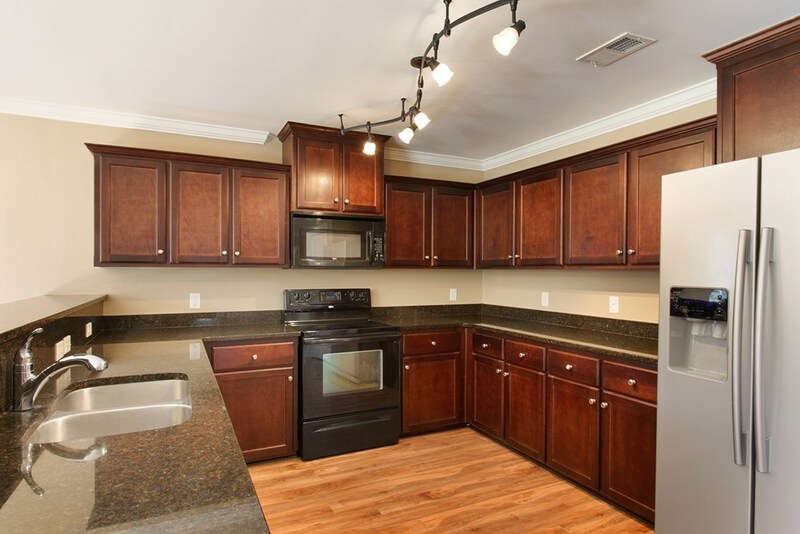 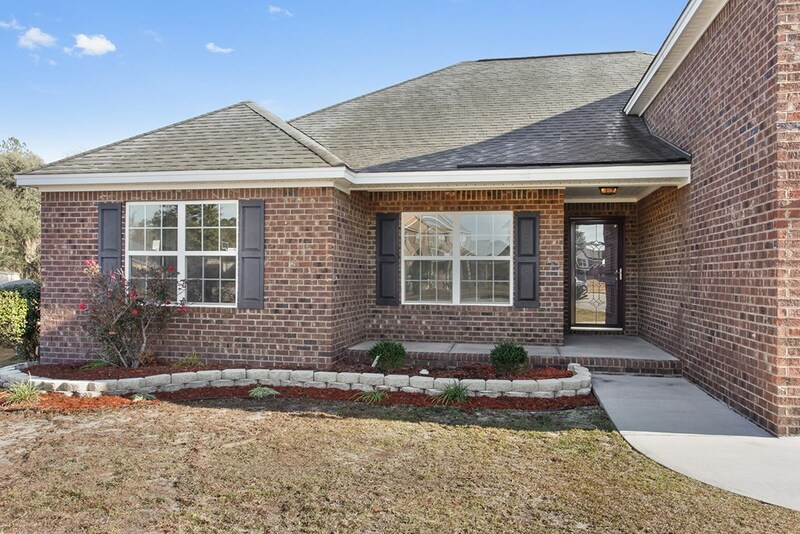 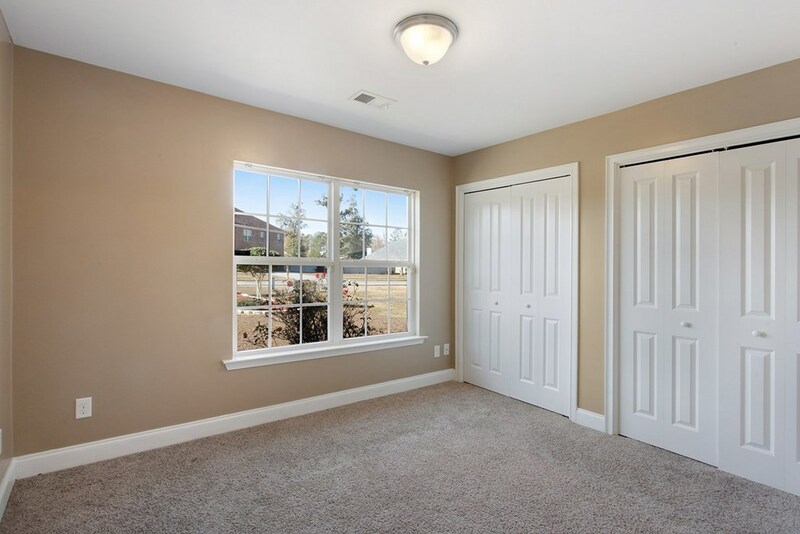 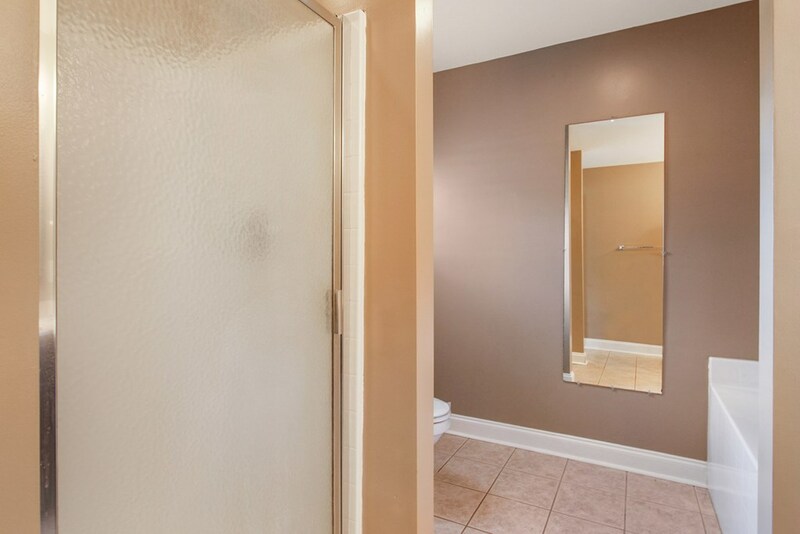 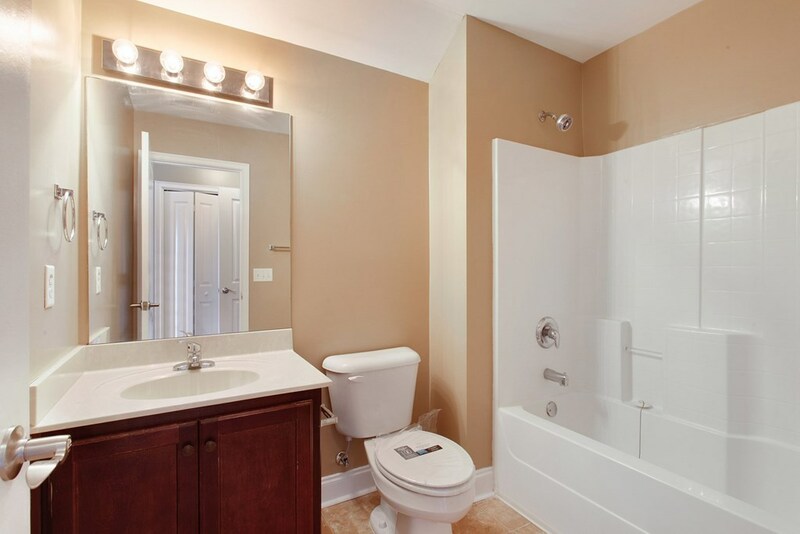 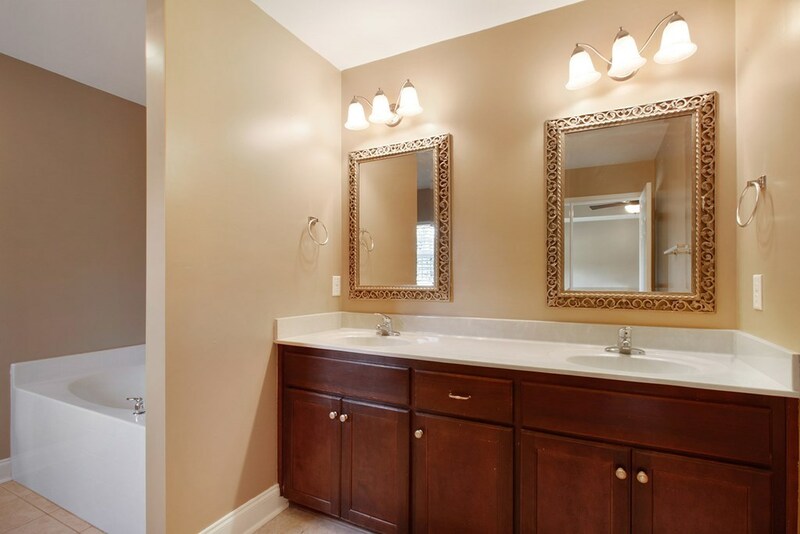 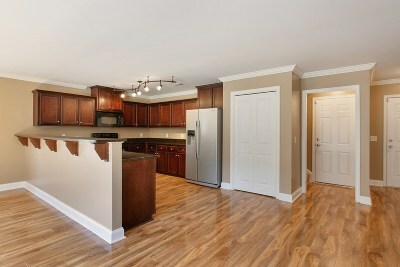 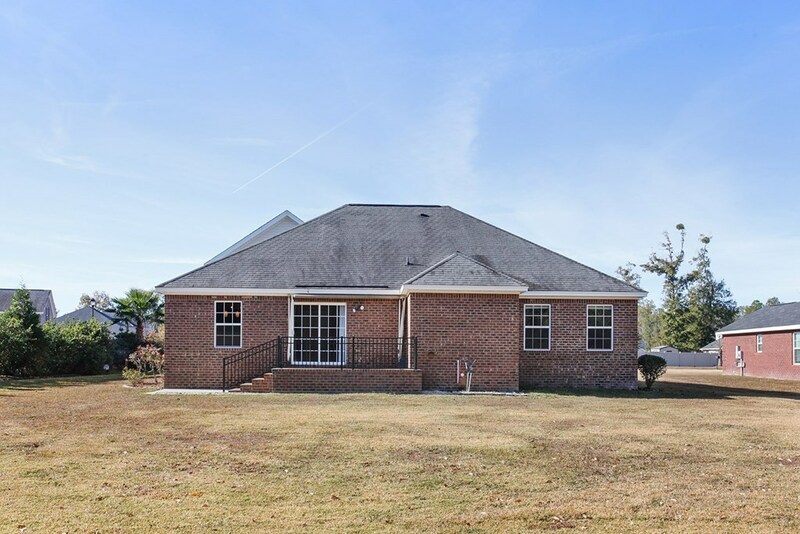 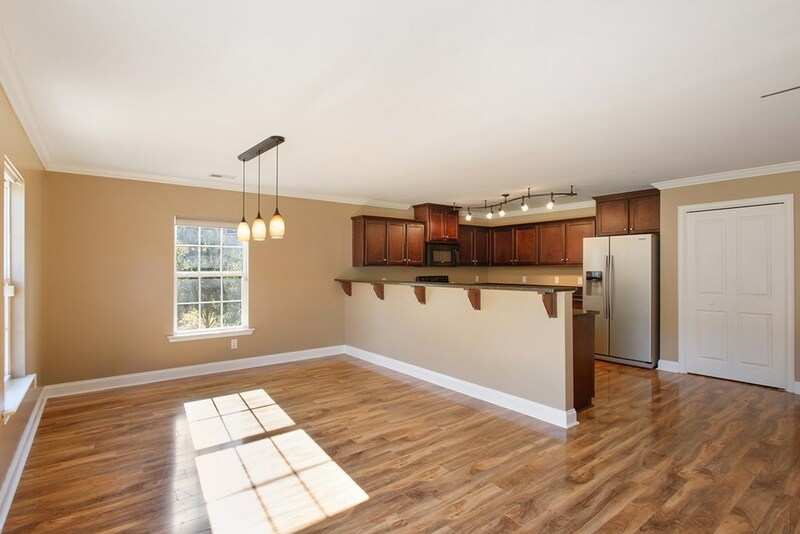 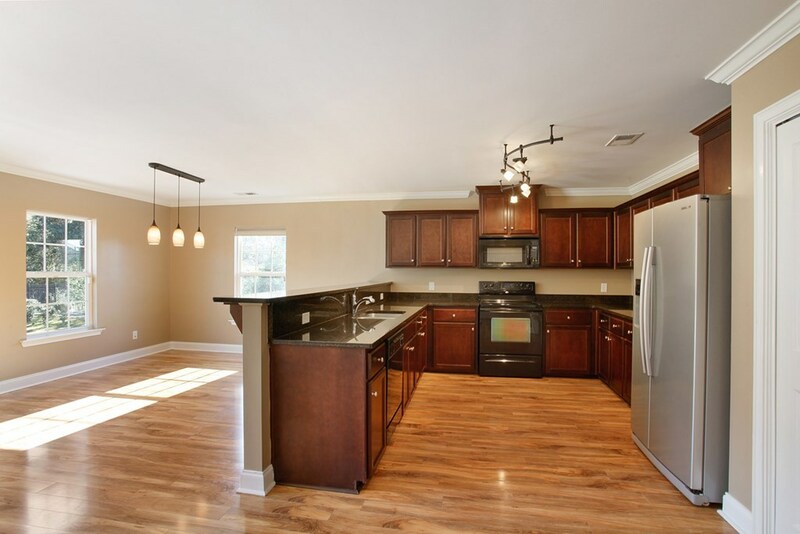 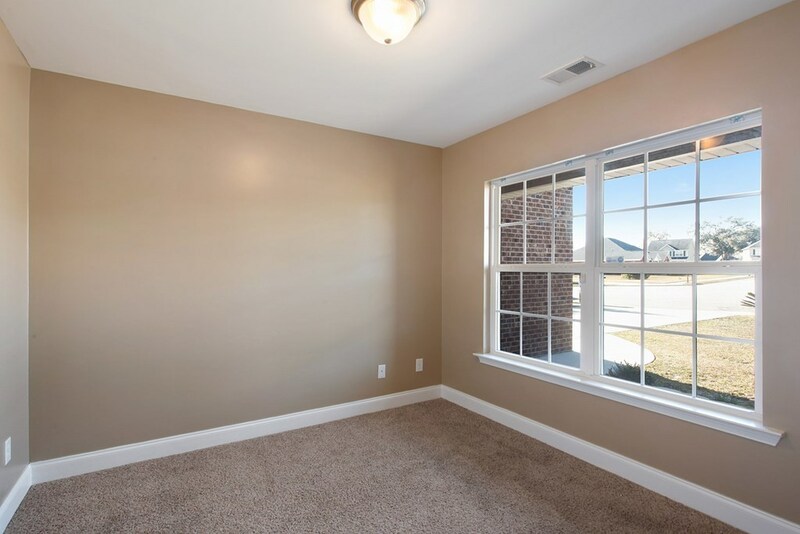 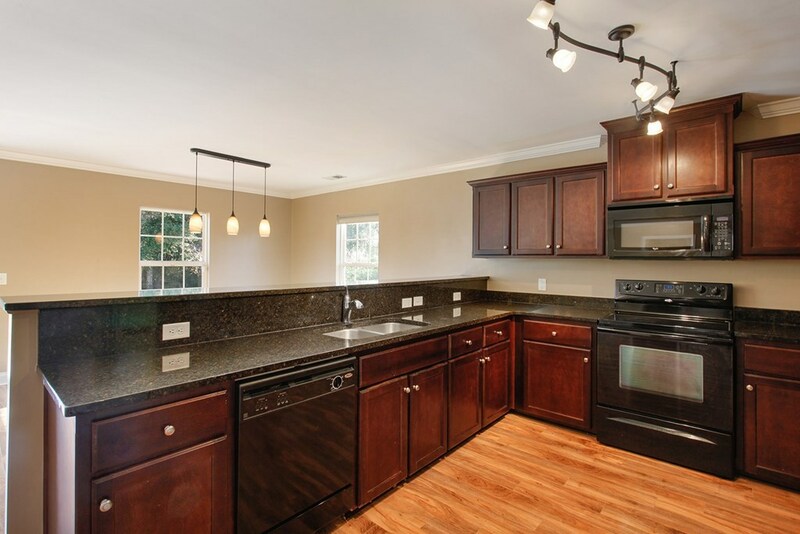 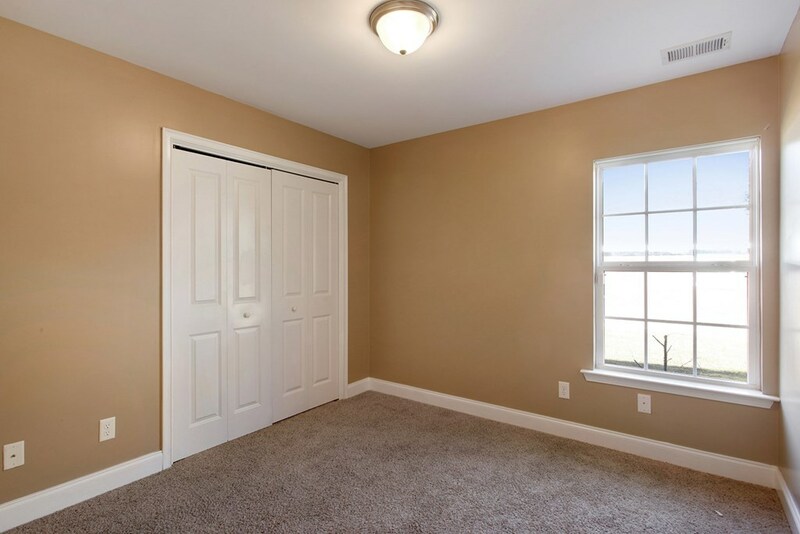 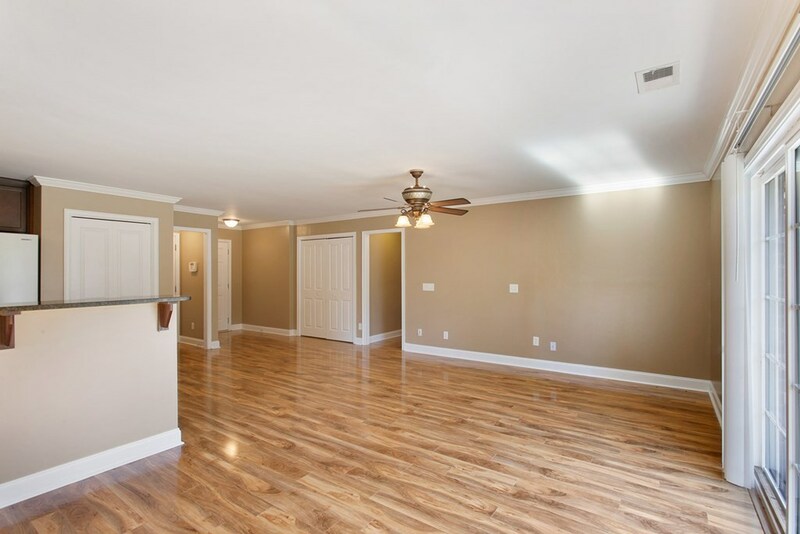 Convenient to Fort Stewart, Liberty Recreation Department, shopping and schools. 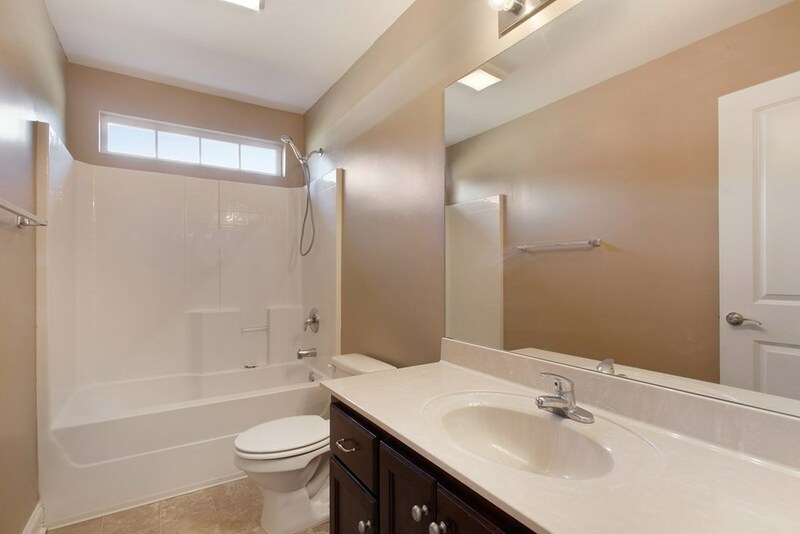 Call today for more information on this beautiful home.